If you’ve ever jumped on the @UrbanListBNE Insta’, you’ll know that we’re a tiny bit obsessed with taking photos our food. 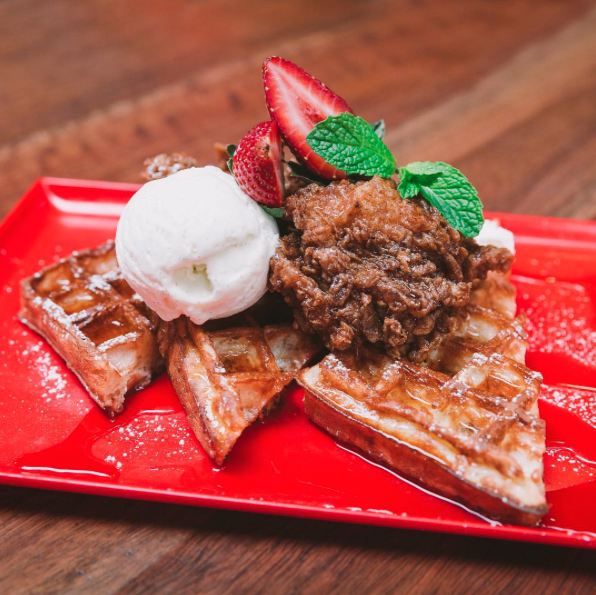 But we’re equally loony about other people’s food pics, regularly lusting after a well filtered snap from some of the best Brisbane restaurants, cafes, and bars. 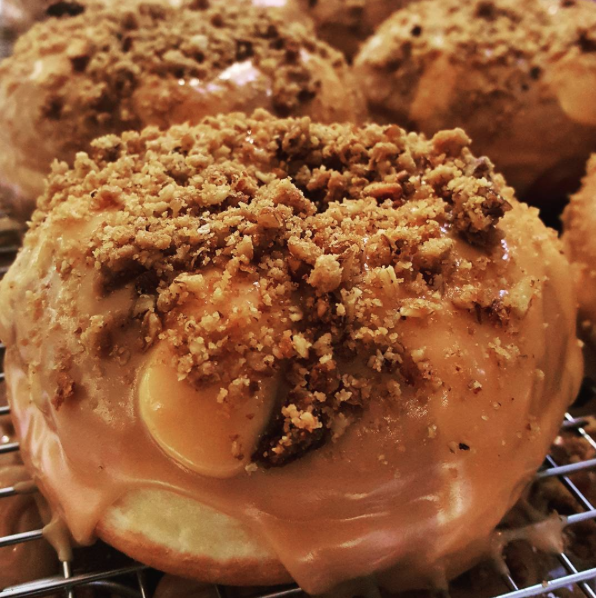 When The Doughnut Bar unveiled their version of the Golden Gaytime in doughnut form, it was love at first sight. Instagram gold. 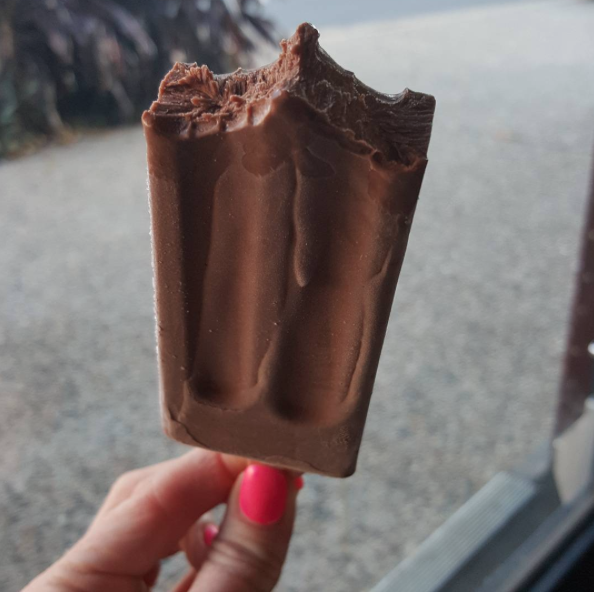 Caffeinated ice cream popsicles from new Brisbane café, Queen of Pops have been on our radar for a while now, but this pic has us dreaming of warmer days. Epic Brisbane burger joint, Miss Kay’s have started doing breakfast, and the results are diabetic. Fried chicken. Ice cream. Waffles. Breakfast of champions. 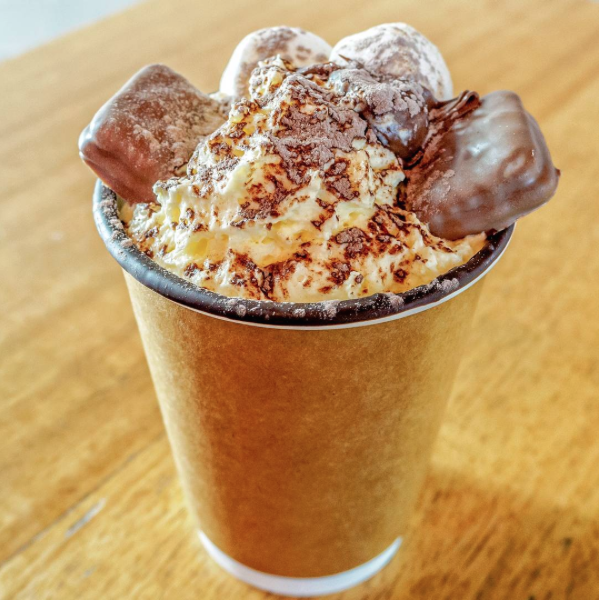 Ti’s the season to get off hot chocs, so naturally we went bananas for this crazy-good-looking shot of the Tim Tam Nutella Hot Chocolate from Chester Street Bakery, shot by @Foodie_Adam. Ridic. 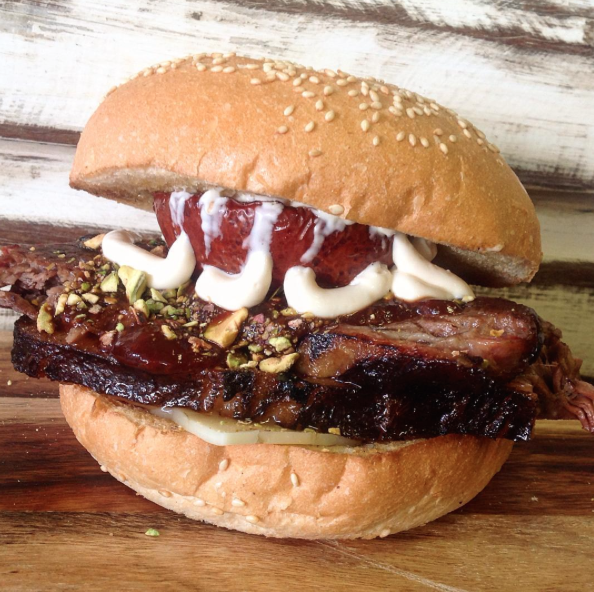 Getta Burger is famous in Brisbane for its crazy-bad-for-you burger specials. Case in point their Smoking Tom burger: Smoked brisket, smoked tomato, smoked garlic BBQ sauce, pepper jack cheese. 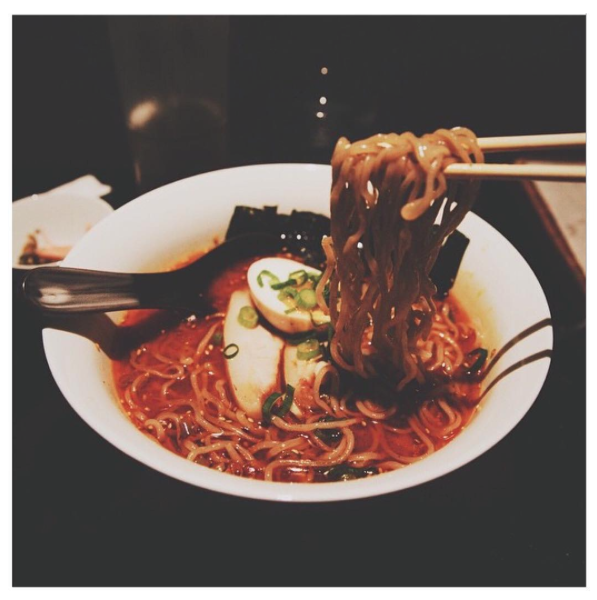 Winter and ramen just go together. This snap by the delicious geniuses at Gerard’s Bar (they’re doing ramen Wednesdays for winter—get amongst it) had us weak at the knees. Want more of the best Brisbane Instagrams to follow? Jump on @UrbanListBNE!